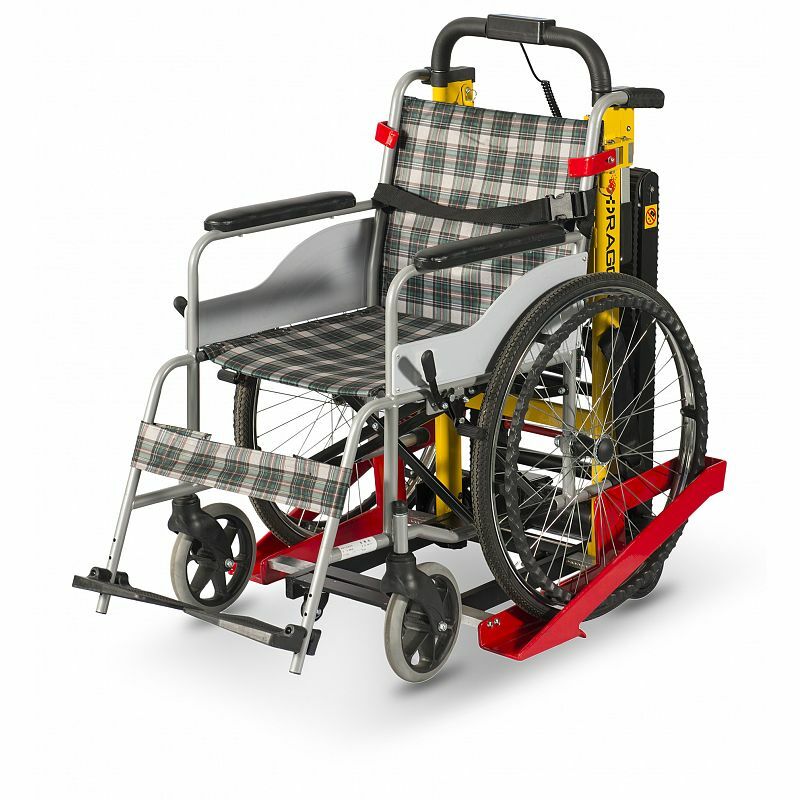 With Dragon Wheelchair lifts,you can go anywhere. 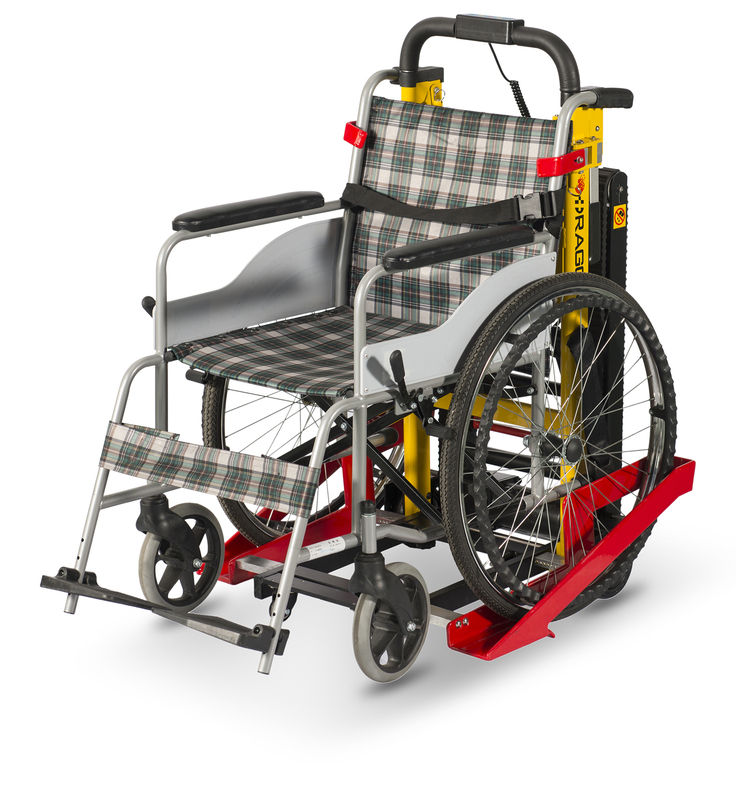 Dragon electric wheelchair lifts are available in a variety of types and mounting options. 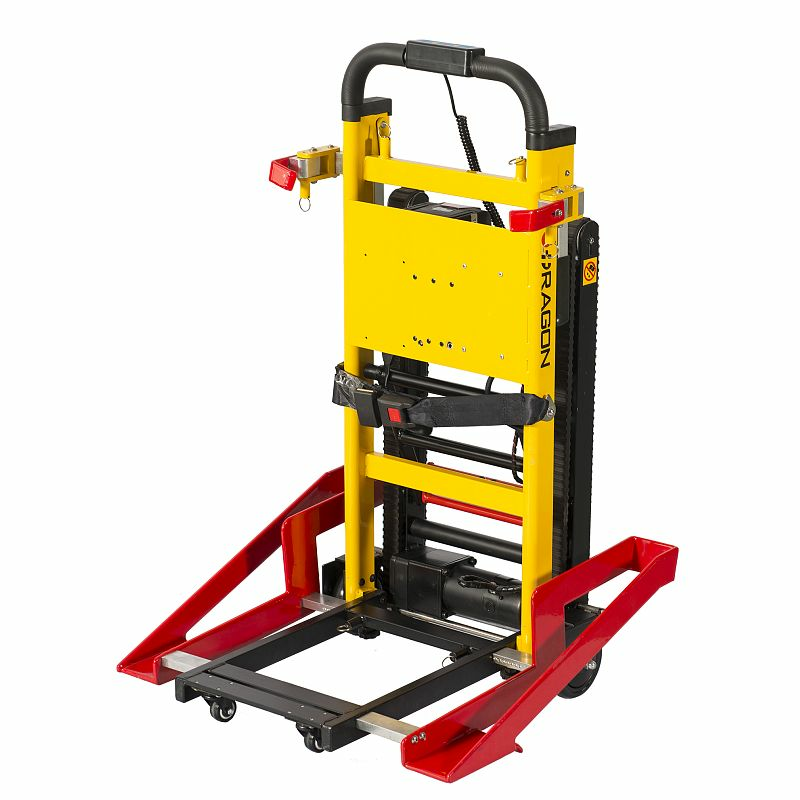 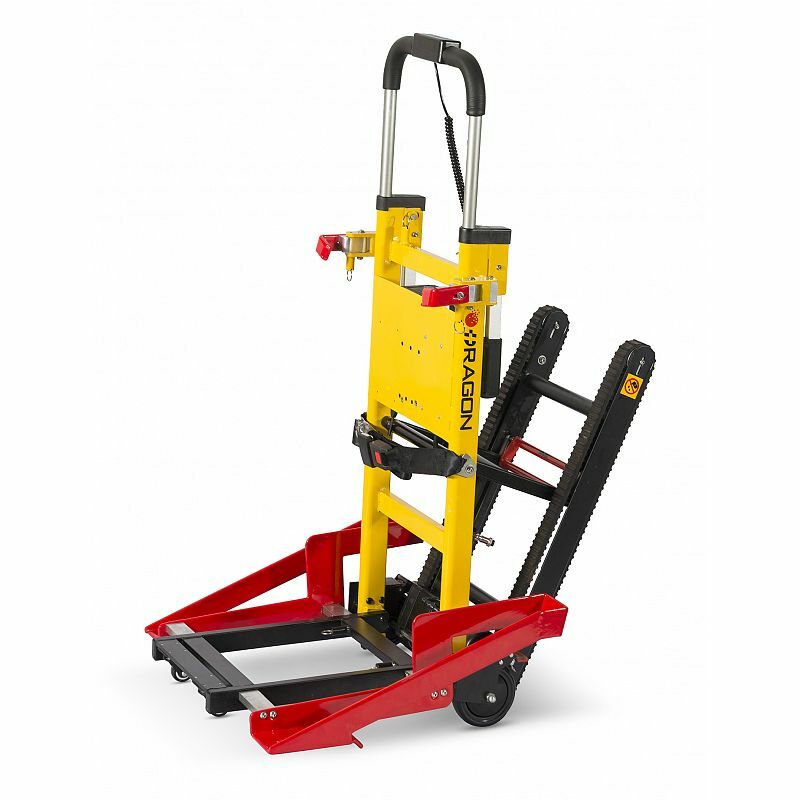 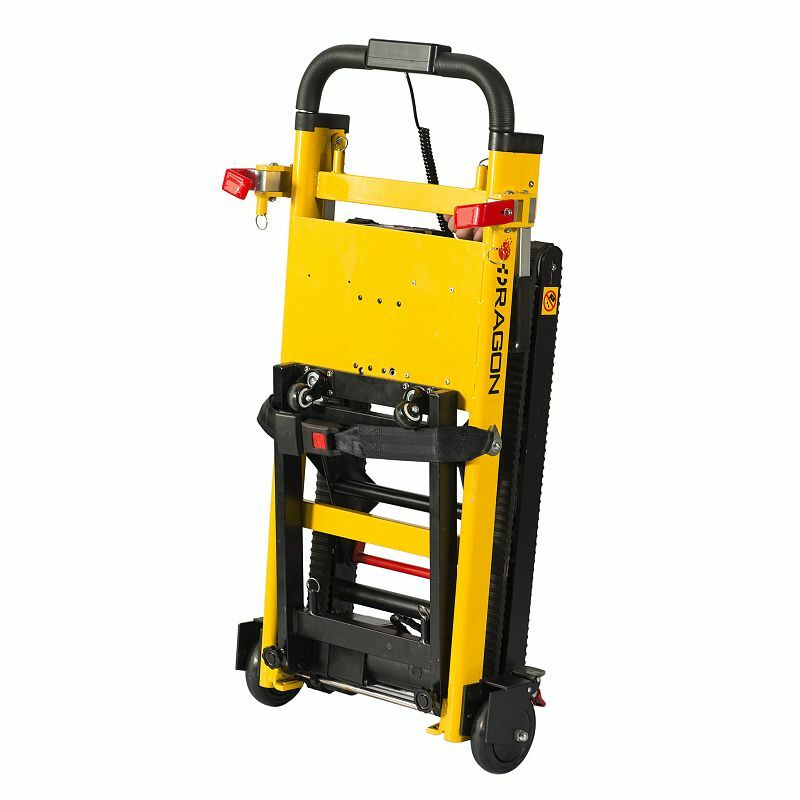 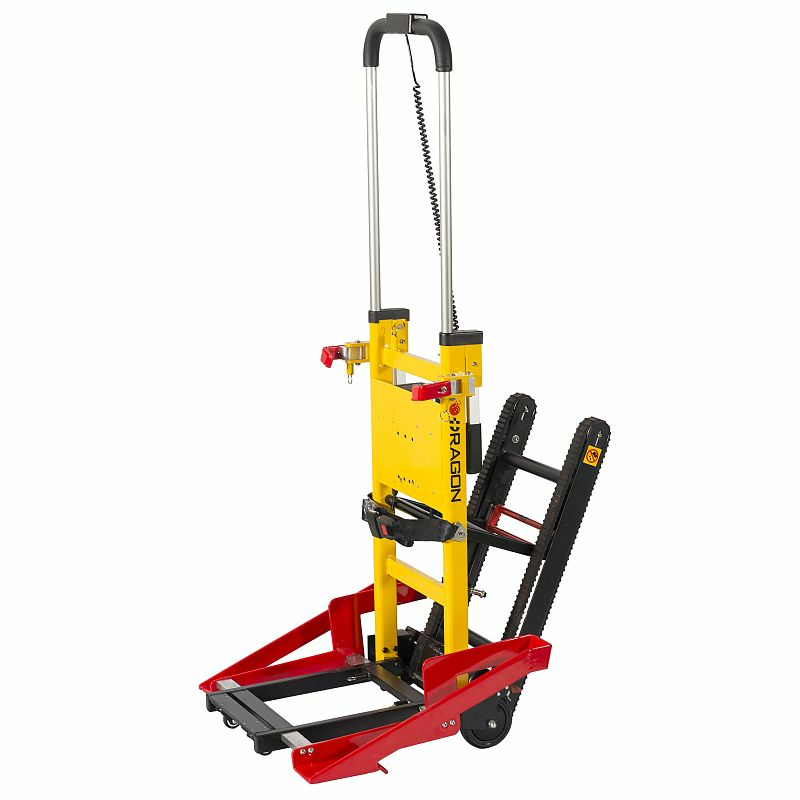 All lifts are equipped to lift up to 440 lbs.